Hello everyone! Welcome back to another awesome party! We have been waiting for you to get this thing started!! You know it's not a party without YOU!! Let's crank up the music and get to groovin'!! Wait let's clear up some business first so hold that groove baby! Just a reminder of what we are doing here: Each week we will feature one special blogger, their blog and some of their posts. That featured blogger then has the option of co-hosting with us the next week and picking the best post! Check back as well on Saturday morning as each of us totally fab hostesses will be showing of our fav pick of the week! That could be you!! Make sure you follow all the hostesses so you can check if you are featured! Bree from Bunblebreeblog! Sara from Sadieseasongoods was our special co-host last week and she totally loved Bree's DIY Decorative Oyster Shells! Very snazzy shells too! Hello all! I am Bree. I find passion in creating fun crafts, giving personal handmade gifts, celebrating events and holidays, and blogging about the things that inspire me! I love my cat, Cleopatra, eating ice cream any time of day, and my husband. You can find me over at bumblebreeblog.com. Head over there to check out all the inspiration floating around and feel free to hang out with me on Instagram or Pinterest. Congrats Bree! 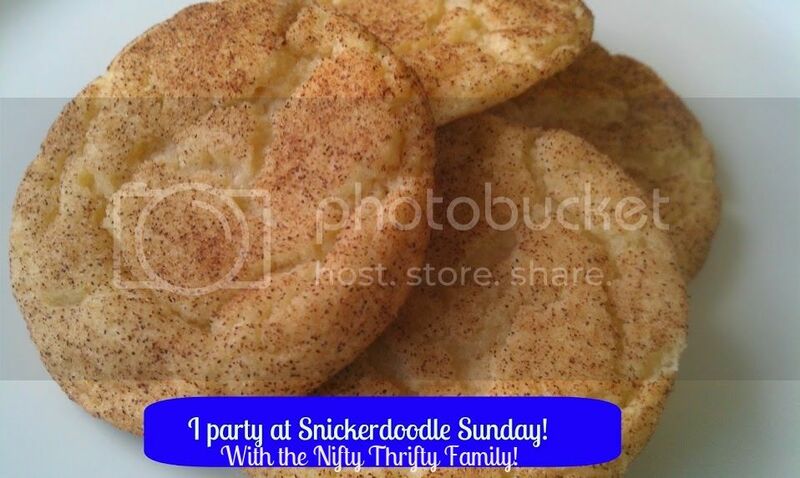 Here's your super special cookie! Everyone stop by, say congrats and check out all the fun and excitement going on at Bumblebreeblog! 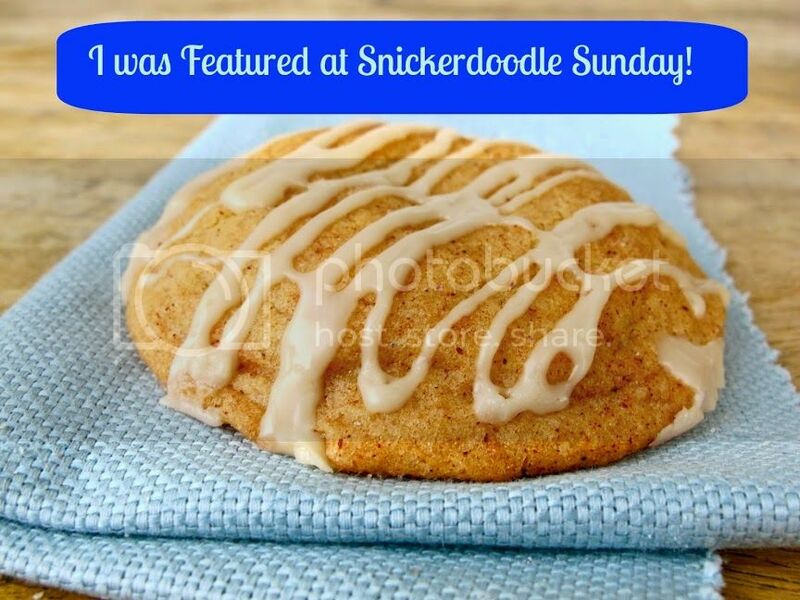 Adding your link to this blog hop gives the hostesses permission to share your posts and pictures via social media and as features on Snickerdoodle Sunday- All features will be pinned to our Pinterest boards and will be linked back to the original source.